The Asia/Pacific Group on Money Laundering is an inter-governmental organisation, consisting of 41 member jurisdictions, focused on ensuring that its members effectively implement the international standards against money laundering, terrorist financing and proliferation financing related to weapons of mass destruction. The government of Australia will host the 2019 APG annual meeting and TA&T forum from 18 to 23 August 2019 in Canberra, Australia. The APG secretariat conducted a pre-ME training workshop in Tonga from 26-27 March 2019. The APG conducted assessor training from 11-15 March 2019 in Auckland, New Zealand. 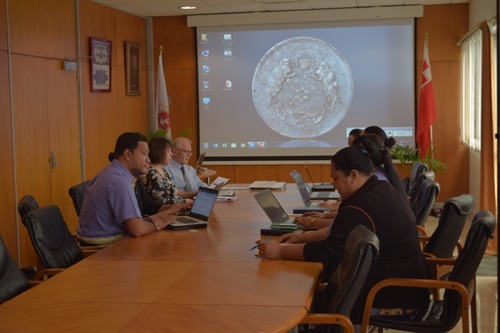 The APG secretariat conducted a pre-ME training workshop in Tonga from 26-27 March 2019, to support Tonga’s preparations for its upcoming APG mutual evaluation. The APG conducted assessor training from 11-15 March 2019 in Auckland, New Zealand. 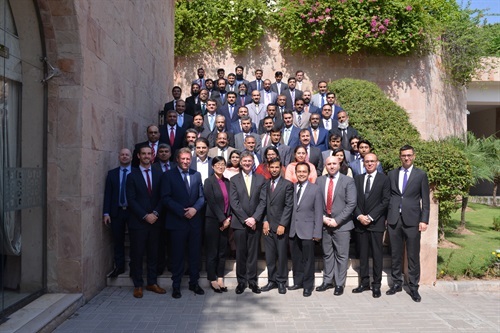 The workshop was generously hosted by the Ministry of Justice, New Zealand, and supported by Canada. 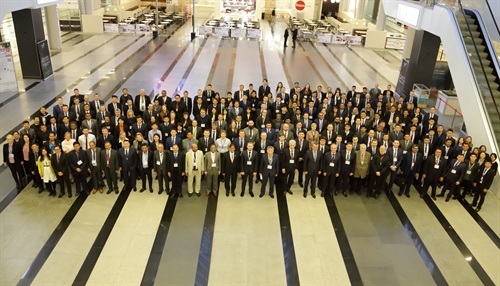 The 2018 EAG/APG Joint Typologies Workshop was held in Novosibirsk, Russian Federation, from 3-5 December 2018, hosted by the Russian Federation. The onsite visit for Solomon Islands’ 2nd mutual evaluation took place from 22 October – 2 November 2018 in Honiara. An APG mutual evaluation team visited Islamabad, Pakistan from 8 - 19 October 2018 to conduct a two-week on-site visit for Pakistan’s third round mutual evaluation. 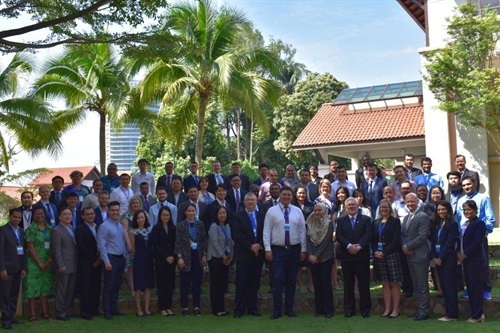 The APG jointly conducted assessor training with the Eurasian Group on Combating Money Laundering and Financing of Terrorism (EAG) from 13-17 August 2018 in Kuala Lumpur, Malaysia. 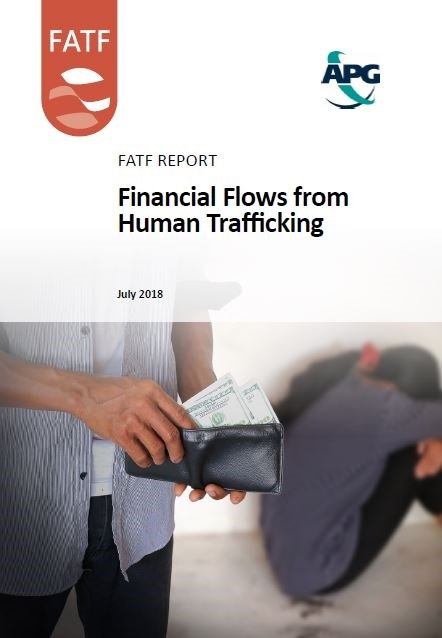 A recently published FATF/APG report aims to raise awareness about the type of financial information that can identify human trafficking for sexual exploitation or forced labour. 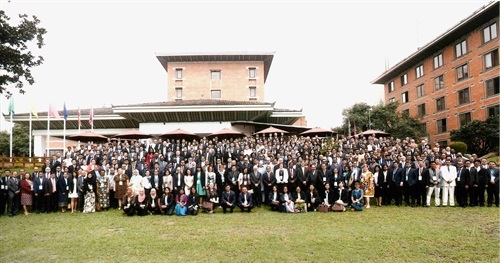 Over 520 senior delegates from 49 countries and 12 international organisations came together in Kathmandu, Nepal during the week of 21 to 27 July 2018 to convene the APG’s 21st annual meeting and annual technical assistance forum. 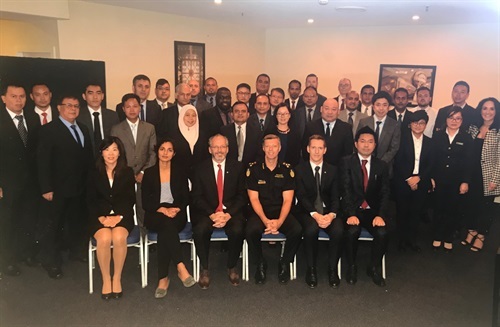 The APG, in partnership with the World Customs Organization the WCO Regional Office for Capacity Building – Asia/Pacific and the Australian Border Force, held an Asia/Pacific Regional Workshop.